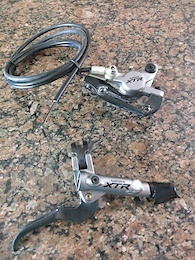 Selling my XTR race brakes as I recently upgraded to a four pot system. 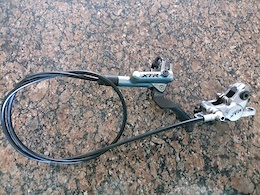 The brakes still work well and the pads were just replaced. 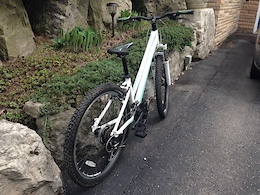 The rear brake is disconnected as I was running it through the frame. Come as set.